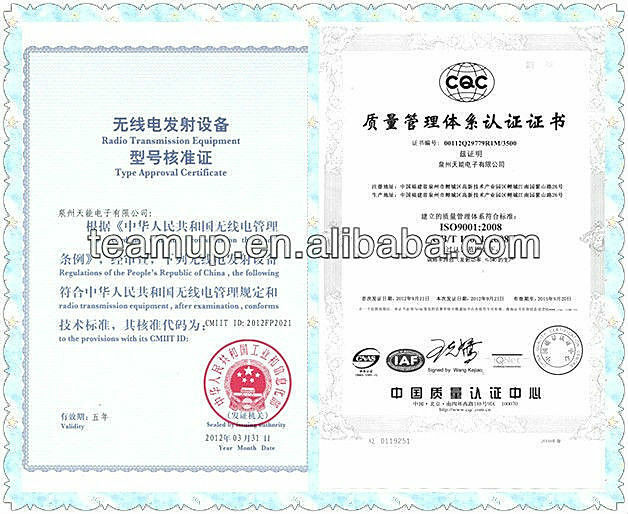 Also can be marked according to the Customer's requirements. 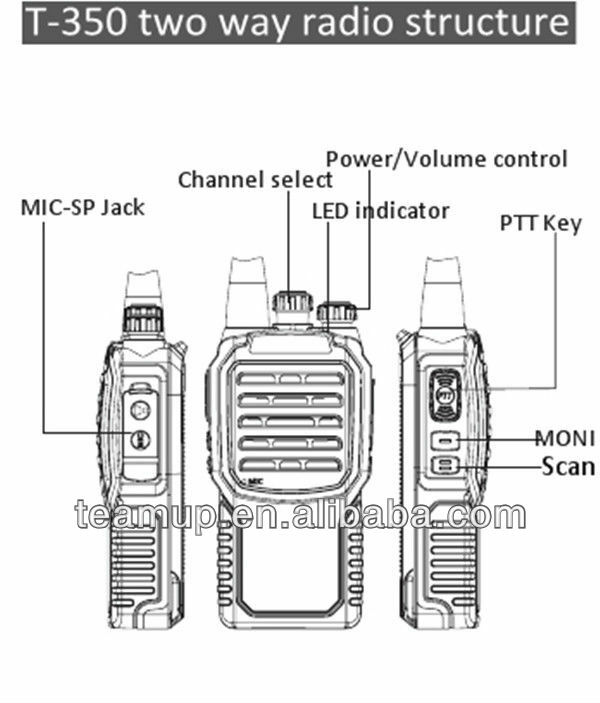 5-7 working days after the order is confirmed. 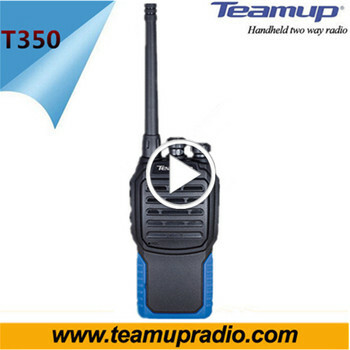 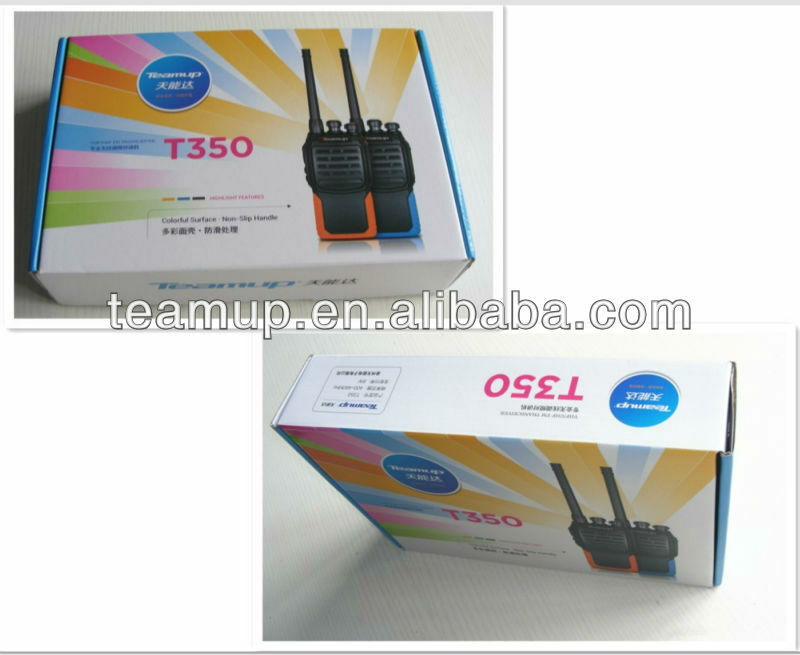 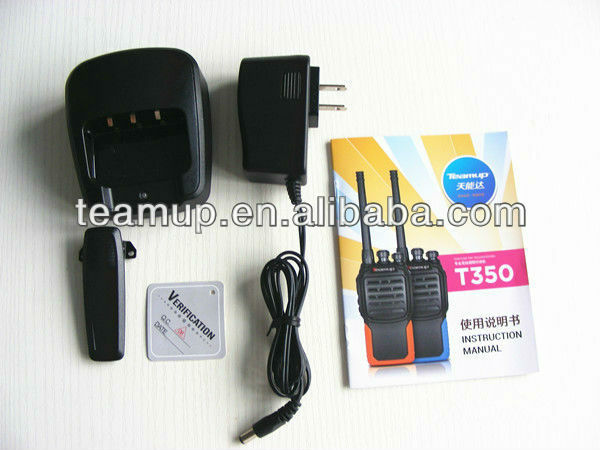 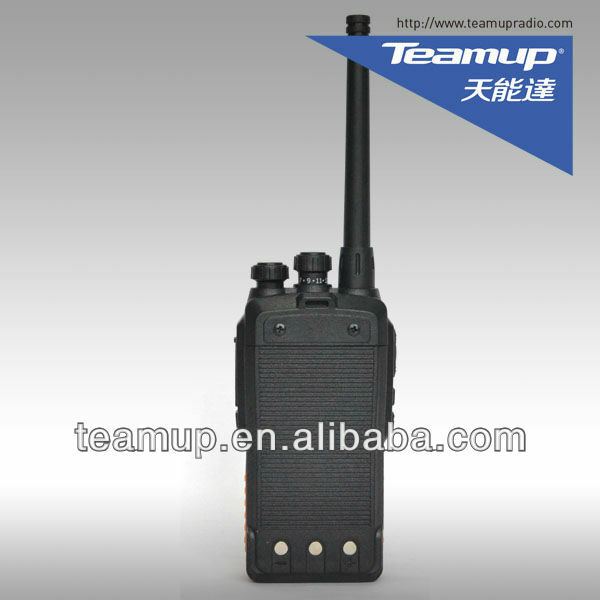 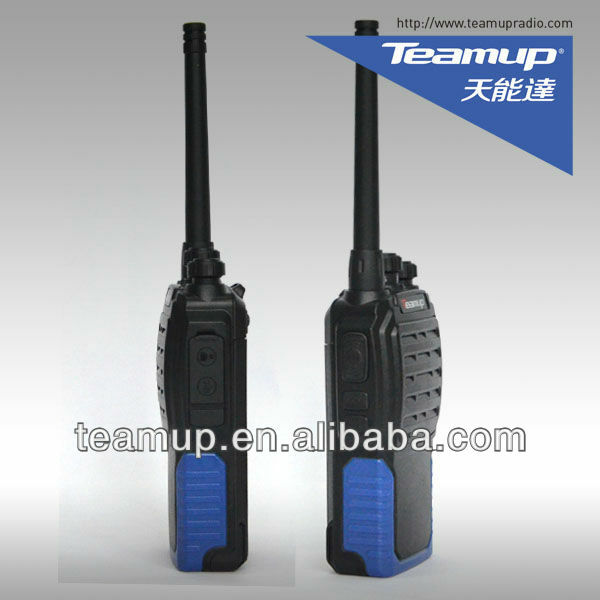 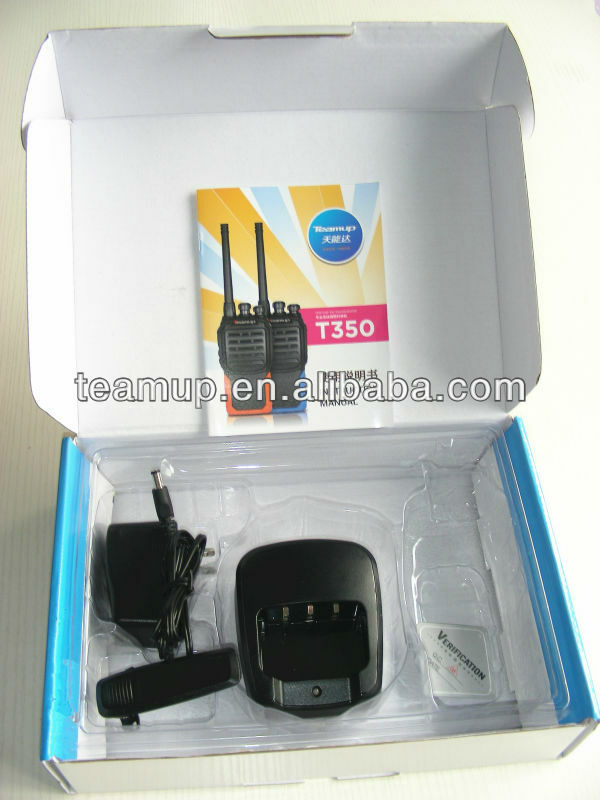 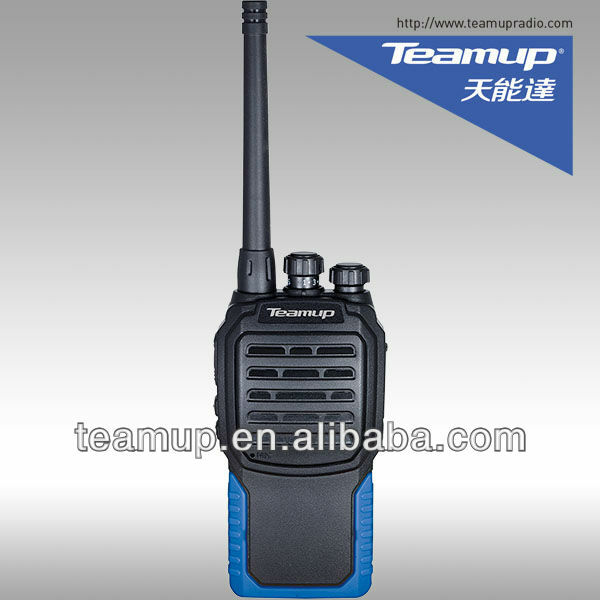 Quanzhou Teamup Electronics Co., Ltd.